The recently-divorced Alison couldn't be happier for her best friend, the bride Max. The problem is with the groom. Namely, his best man: the stunningly handsome yet technically married NYPD homicide detective Bobby Crawford. Alison just can't stop day-dreaming about him—until a new nightmare unfolds. 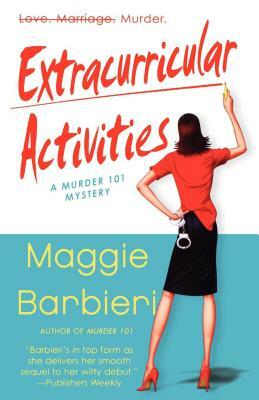 MAGGIE BARBIERI is a freelance editor as well as a mystery novelist. Her father was a member of the NYPD, and his stories provide much of the background for her novels.